As a professional botanist I was quite interested and amused by the name of the developers of the proposed multi-family monster on Commonwealth Avenue. Red Oaks Investment. Why? 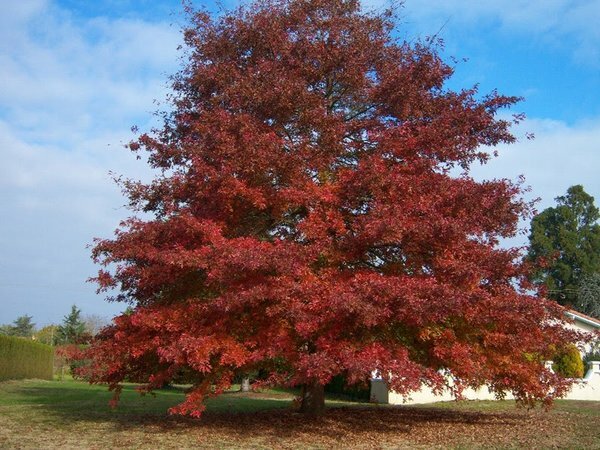 Because the red oak is native to the Midwest and eastern United States. Okay. Got it. An out-of -town developer with the name of a non-indigenous tree foists a massive project on the populace in an environment where it doesn’t belong. You know, in Fullerton these days that sort of makes sense. The post The Red Oak appeared first on Friends For Fullerton’s Future.